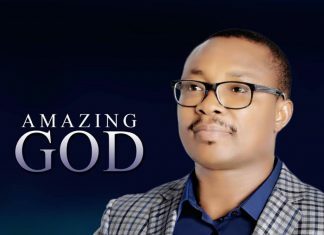 New Sensational minstrel, Angel Doris is a praise and worship leader based in the city of Jos, Plateau state, blessing and touching lives through her ministration. 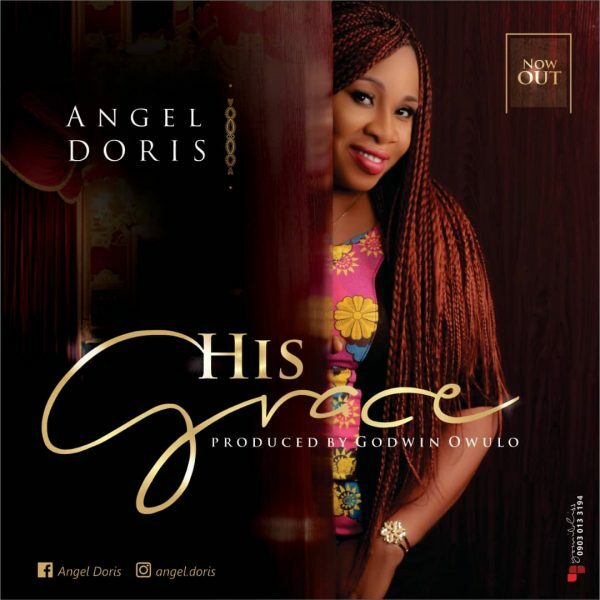 Angel Doris has been into music and God’s kingdom work for quite a number of years, and she’s set to drop her first single titled “HIS GRACE”. His Grace is a song of God’s goodness, mercy, and profound love through life storms and challenges. His grace is always sufficient to lead us through it and give us victory..
No matter what we go through it will always end in praise, cause his grace is sufficient for us..